MTV Base is a 24-hour music and general entertainment channel from Viacom International Media Networks Europe. The channel focuses primarily on music from the world of R'n'B, hiphop, reggae, soul and urban. 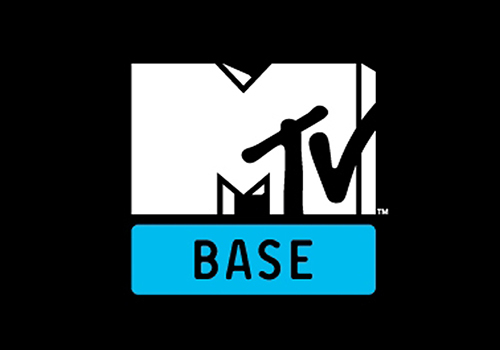 The MTV Base brand first launched in the United Kingdom and in Ireland on July 1, 1999, later launching in other European territories such as the Netherlands and Germany. 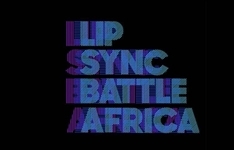 MTV Base Africa launched in February 2005 throughout the African continent and MTV Base in French-speaking territories launched on December 21, 2007. 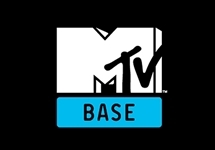 MTV base is a 24-hour English language music television channel reaching 48.5 million African viewers in 10.5 million households in 48 countries in sub-Saharan Africa. MTV base is available across Africa on satellite (pay-TV) on DStv and GTV (pan-Africa) and on terrestrial television on partner stations TV3 (Ghana), NTV (Kenya), Silverbird TV (Nigeria), Hi TV (Nigeria) and NTV (Uganda). Targeted at mass African youth, MTV base is MTV's first bespoke channel for the African market and features the continent's broadest mix of contemporary artists and music genres. Launched on 22 February 2005, MTV base combines African and international music genres relevant to young African viewers including R'n'B, dancehall, hip-hop, kwaito, hip life, reggae, zouk, m'balax and Afrobeat, celebrating the cultural vibrancy and creativity of African music and artists. 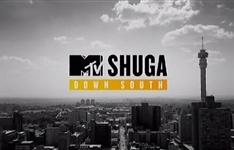 MTV Networks Africa operates through MTV Networks Europe (a partnership between MTV Networks Europe Inc and Viacom Networks Europe Inc). 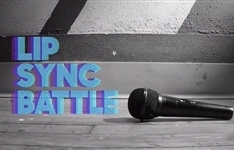 Summary: Comedy reality competition based on the American version in which celebrities battle each other with lip sync performances of famous music videos.